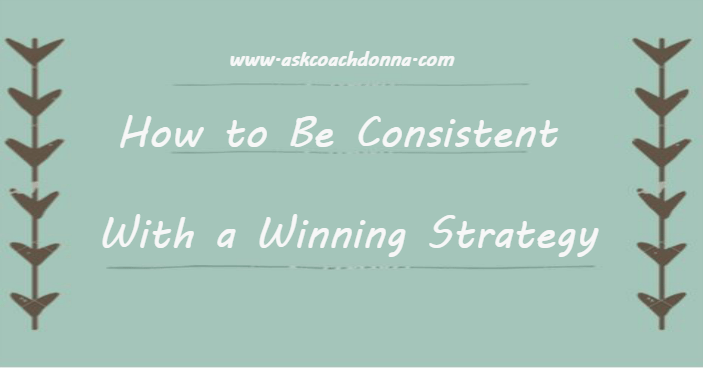 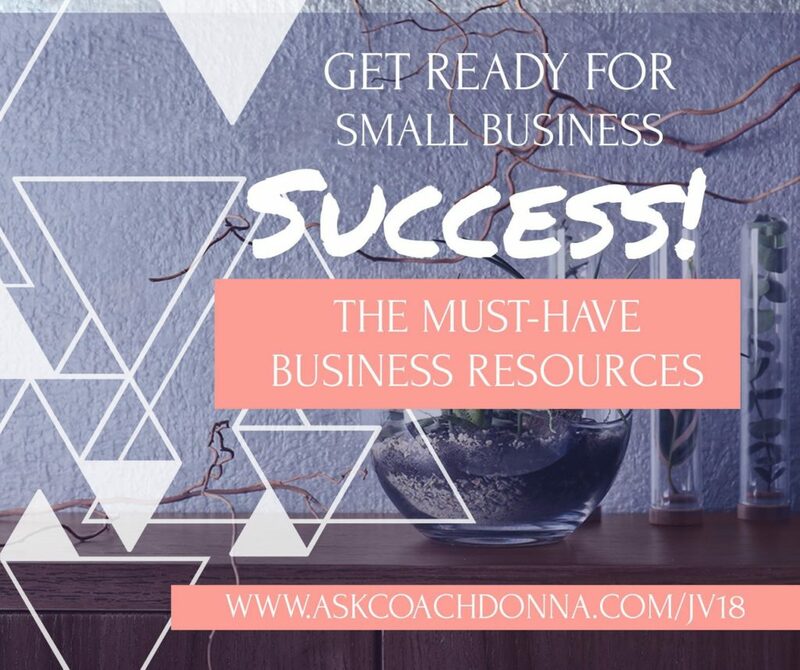 ♥ Today, I thought I’d share two of my favorite resources with you for content help and list building, that I have used with the greatest successes! 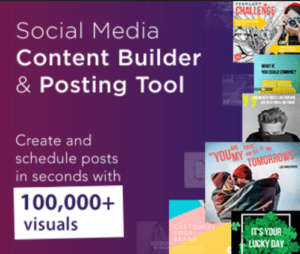 ♥ How to create awesome content quickly, schedule it and keep track of it all in one place! 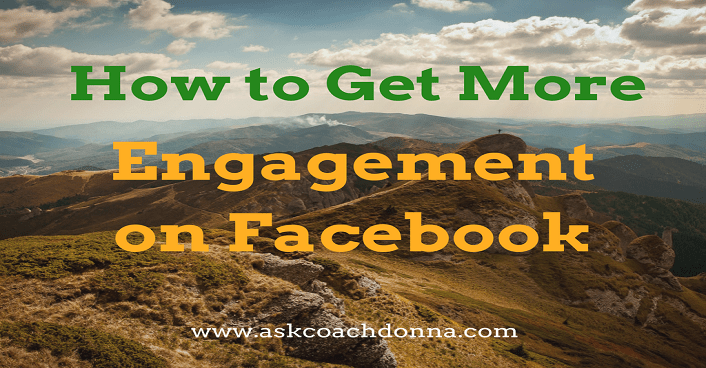 There are so many keys to Facebook page success. 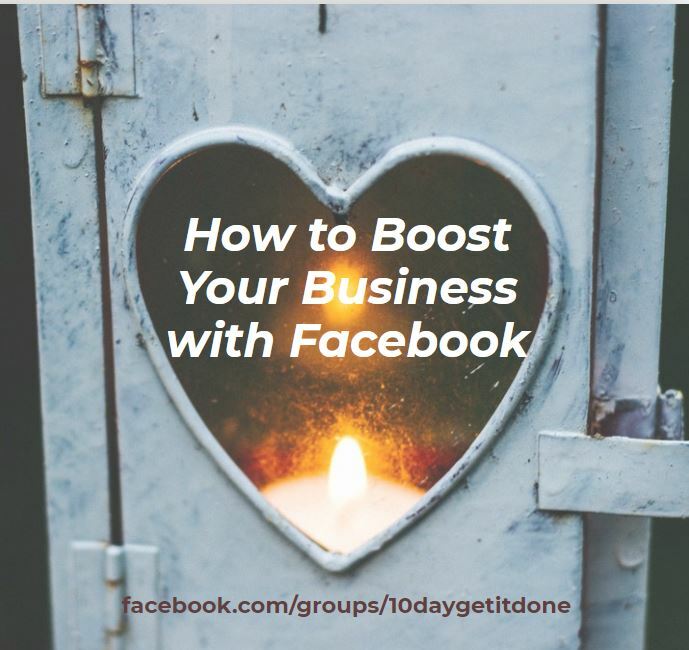 So how did I come up with these 4 Proven Keys to Facebook Page Success? 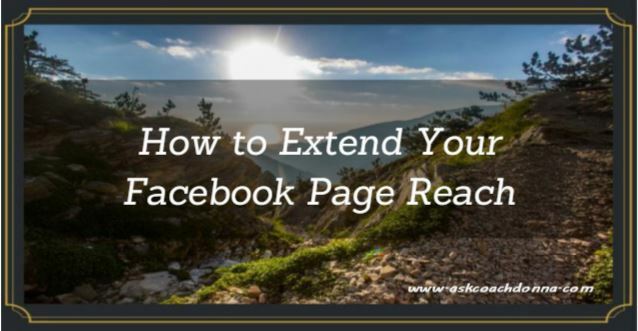 You know that the powerful advantage of Facebook is the ability to truly target your audience, share with them, and build a community as you get to know your readers’ likes, needs, and desires. 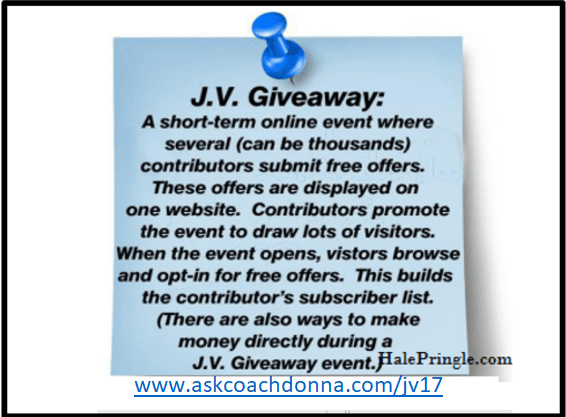 Giving their readers a constant supply of information to be inspired by. 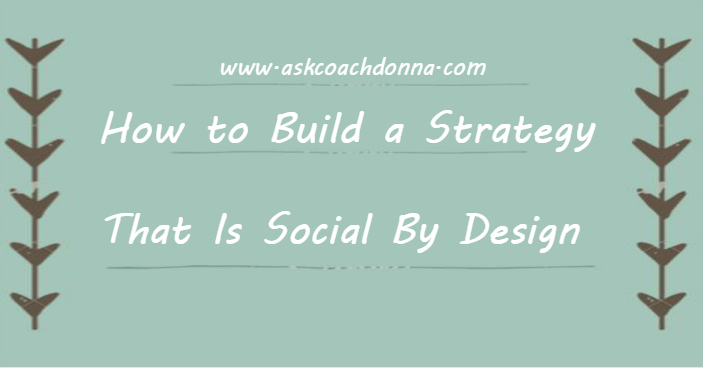 Social by design builds trust and increases conversions which in the long run increases your revenue. 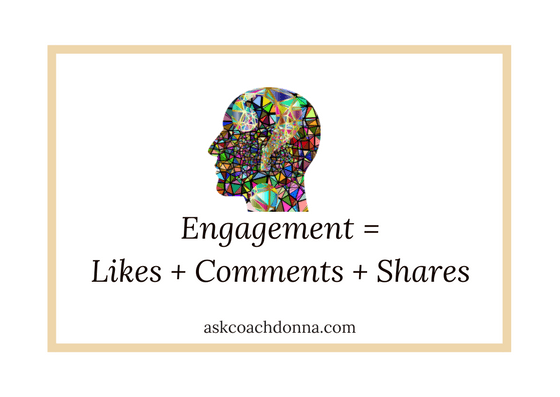 Can you unlock stronger relationships by understanding what drives people to your distinctive expertise and then helping new audiences easily learn more from you? 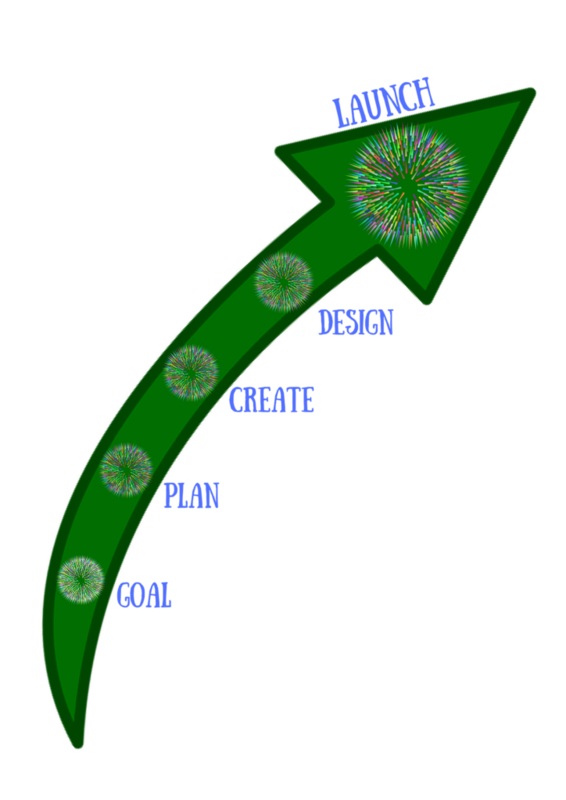 Social by design is a model used that only a handful of online marketing systems put in place and it can work for you.